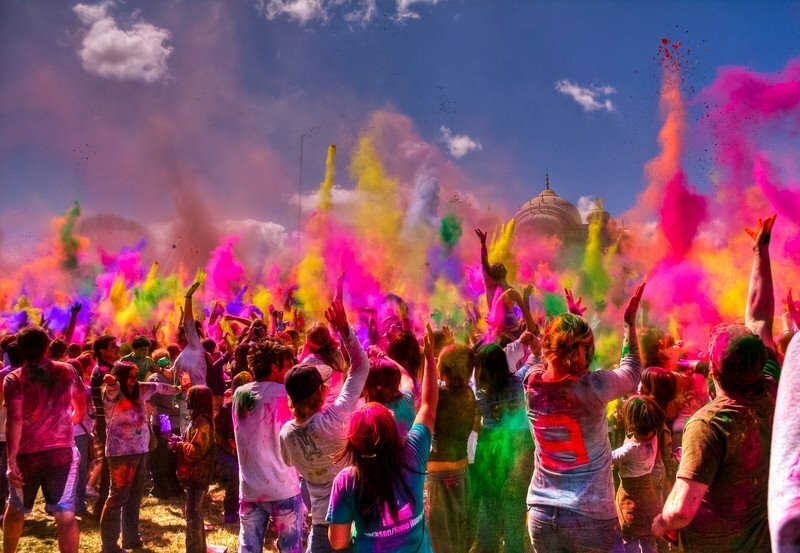 Holi is one of the most jubilant and colorful festivals of India, from all the delicacies served on the platter bhaang, thandai and gujiyas to the mischief of shooting water balloons and being camouflaged in varied colors! This festival has it all, but the aftermath can be equally vexing with dry hair, skin rashes such as dermatitis, burning eyes. It is of utmost importance to follow certain safety measures during the festival of colors to make it a memorable (and less troublesome) occasion! Ensure kids are at a safe distance from bonfire. Just before Holi eve, the ceremony of bonfire happens in every society and the huge gathering may confound the kids, or they may run around the fire and trip over it. So, it is essential for the responsible to keep an eye on the children. 2. Cover your body as much as possible to protect from synthetic colors. 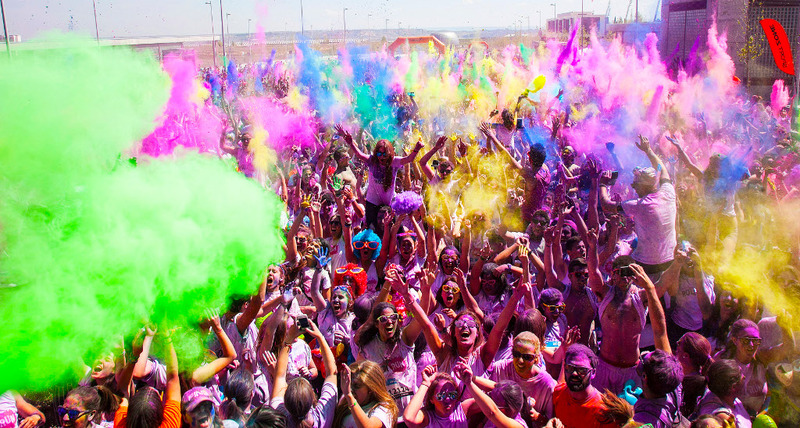 Holi colors include harmful synthetic chemicals such as lead oxide in black colour, mercury sulfide in red, aluminium bromide in silver and copper sulfate in green. It can lead to skin rashes and thus it is very important to cover your body with as much clothing as possible. 3. Make your own colors at home! Yup! You can shun those harmful chemicals and prepare your own safe and homemade colors! Turmeric, marigold flowers, red sandalwood, berries of indigo, henna powder can be used. You can also buy herbal formulations to help you prepare the same. 4. Apply moisturizer / sunscreen to protect the skin. Apply moisturizing lotion or oil on your arms, face, legs and any exposed part of skin. Use a waterproof sunscreen to protect your skin from sun damage. 5. Wear a cap to avoid a frizzy hair. 6. Wear sunglasses to shield the eyes. A sudden gush of water color aimed at your face and your eyes may have to bear the brunt! So, it is better to be safe in shades than to be sorry otherwise. 7. 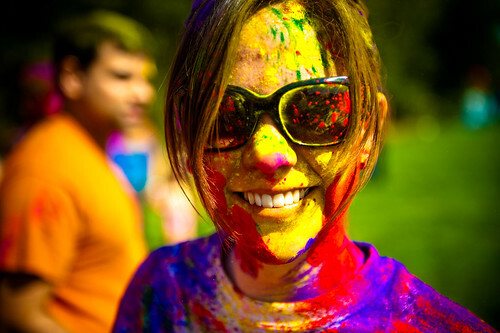 Immediately wash off colors after-Holi. More often than not, our Holi fun is long over and we aimlessly roam around with our friends, drenched in harmful colors. So, it is of paramount importance to do away with them and wash the skin under clean water. 8. Limit that bhaang intake. Holi is synonymous with Bhaang, but if consumed in large and uncontrollable quantities, can lead to high blood pressure and risk of heart attack. So, curb your enthusiasm! 9. Do not target any animals. Targeting helpless and clueless stray or pet animals shows the cruel side of human nature. 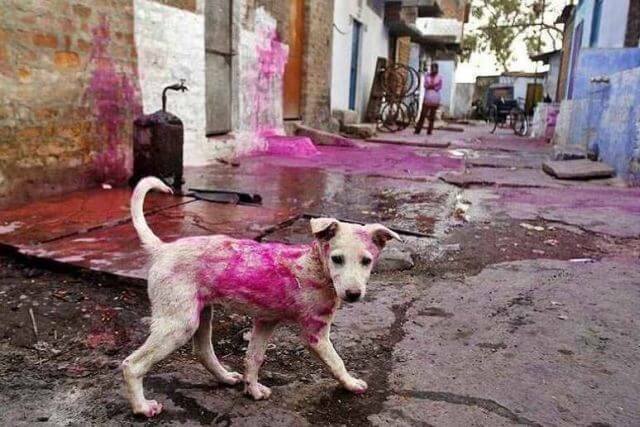 Holi is supposed to be fun, but not at the cost of harming others. Hence, avoid this offensive act. 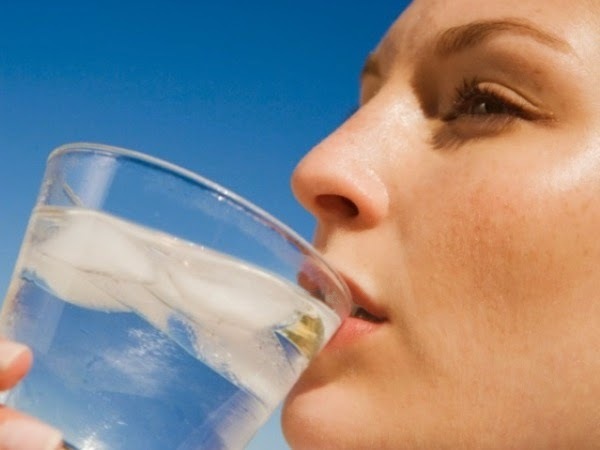 Water keeps the harmful chemicals from being absorbed into the skin and also helps get rid of excess toxins. So, drink water throughout Holi and keep all the problems at bay! 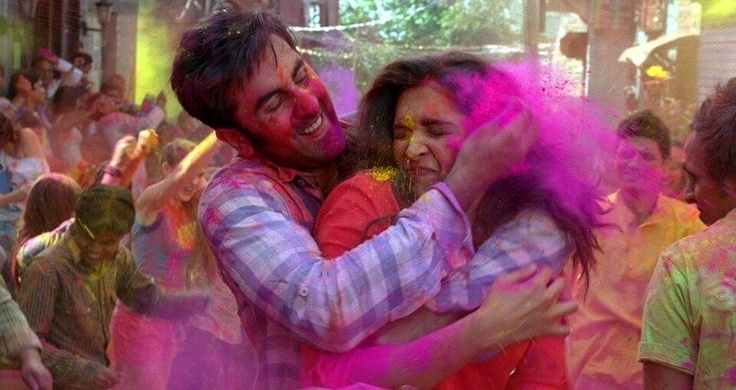 Happy Holi!